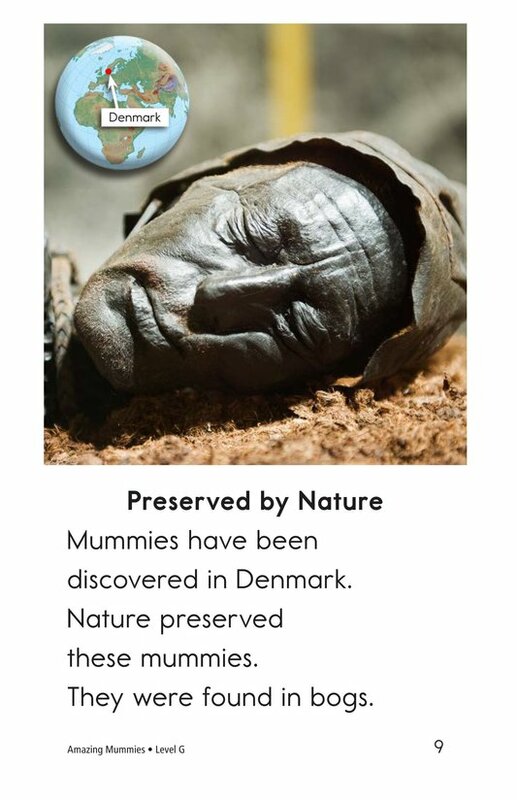 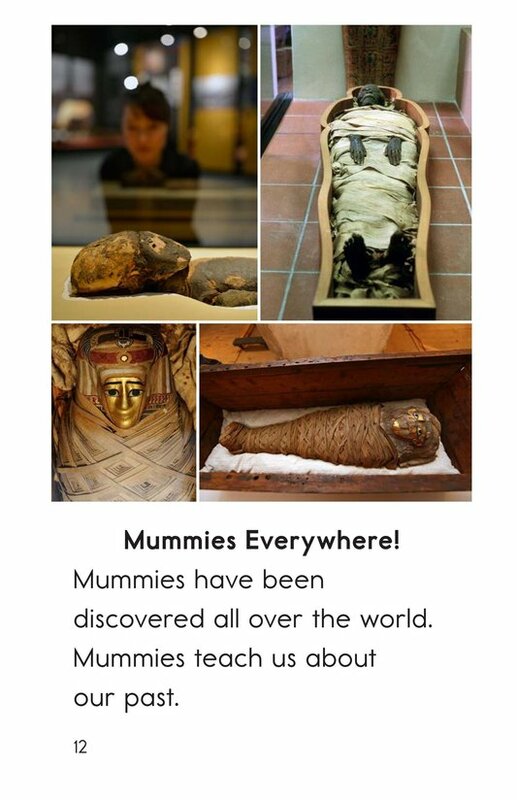 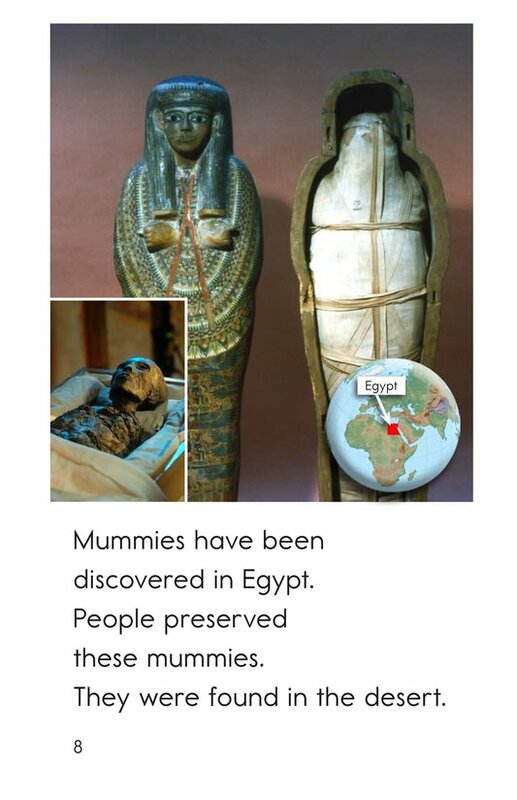 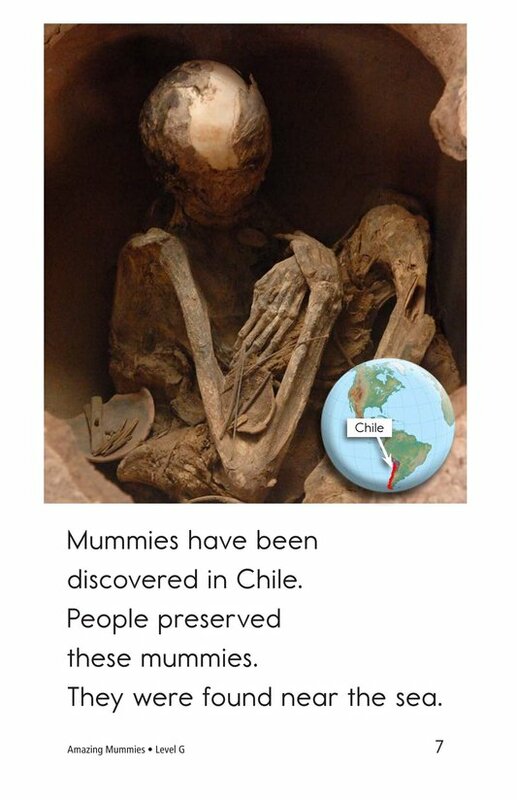 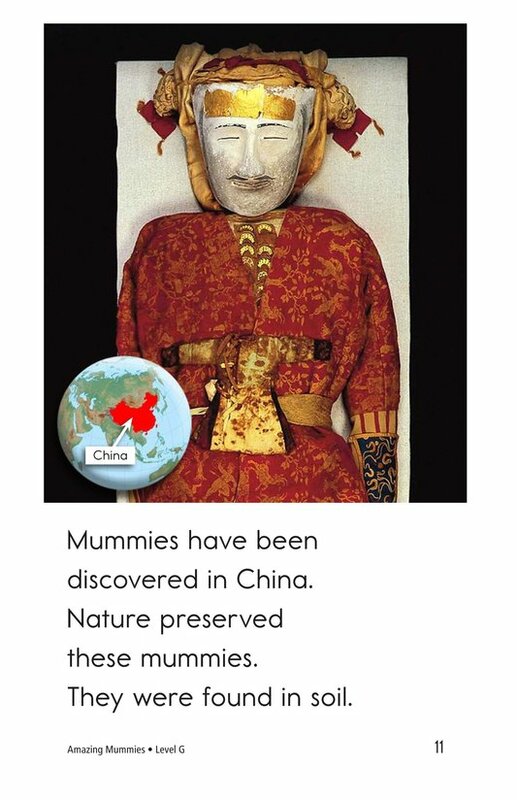 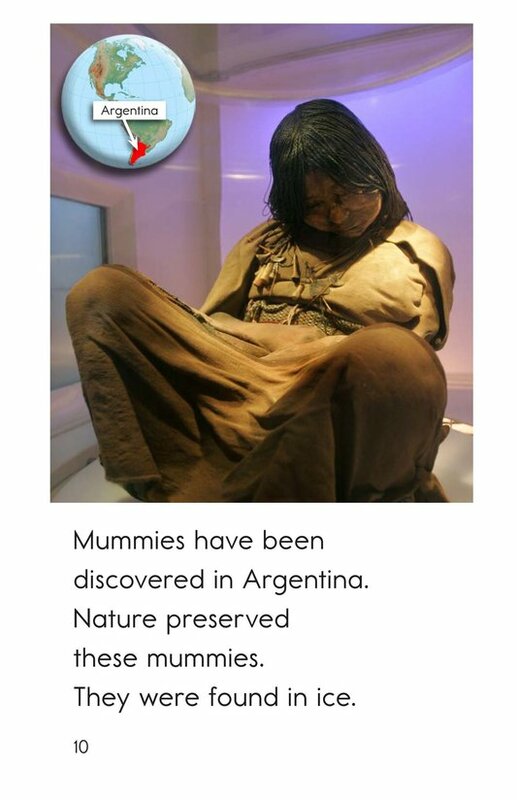 Mummies can be found all over the world. 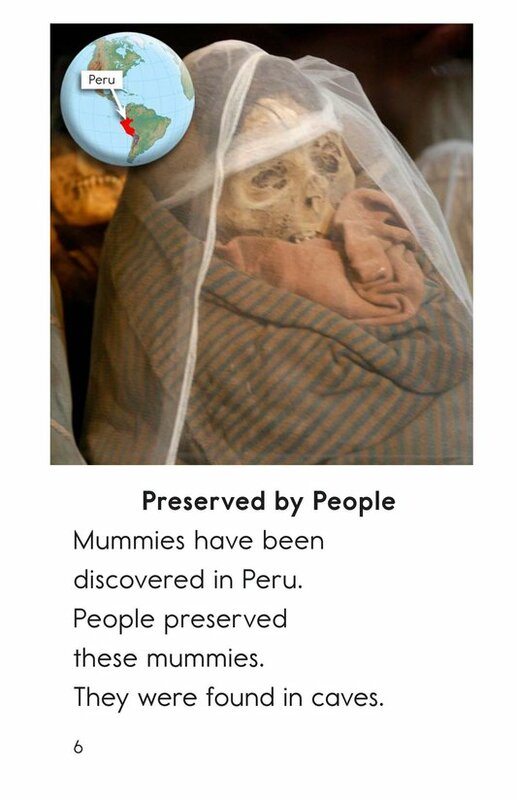 Where they have been found and how they are preserved has fascinated scientists and people for years. 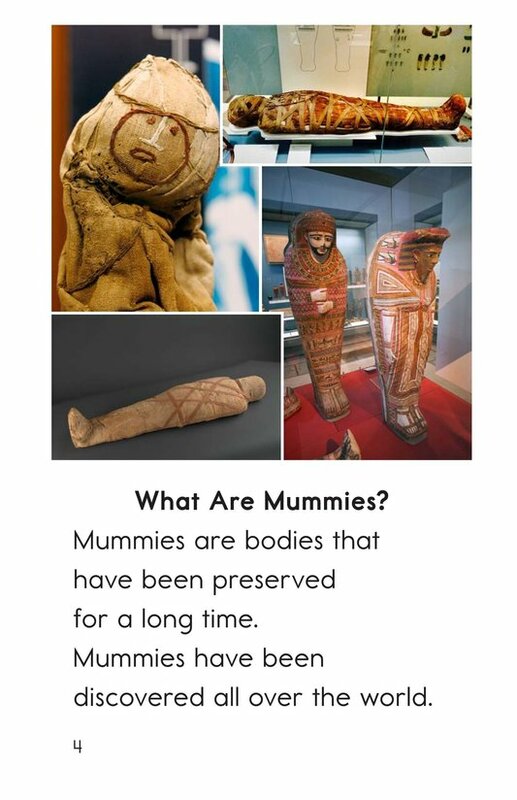 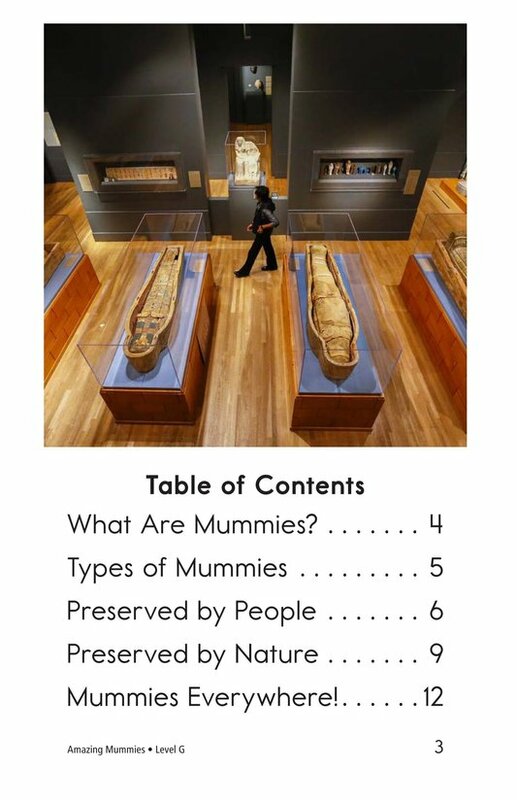 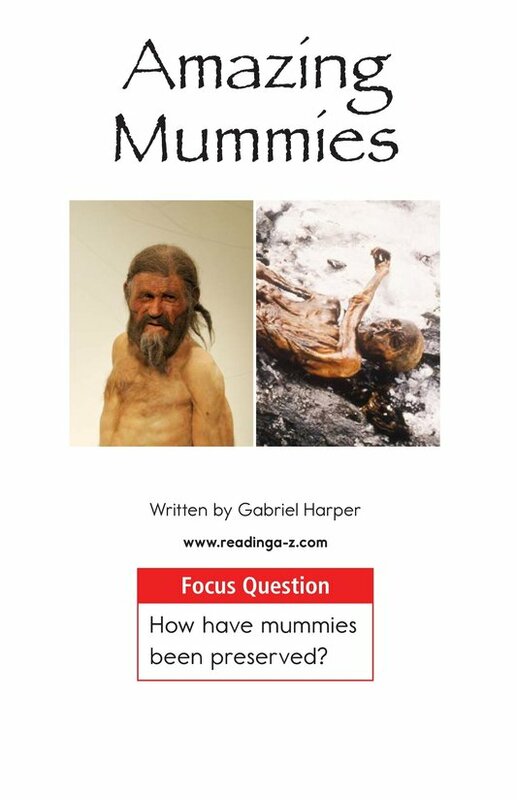 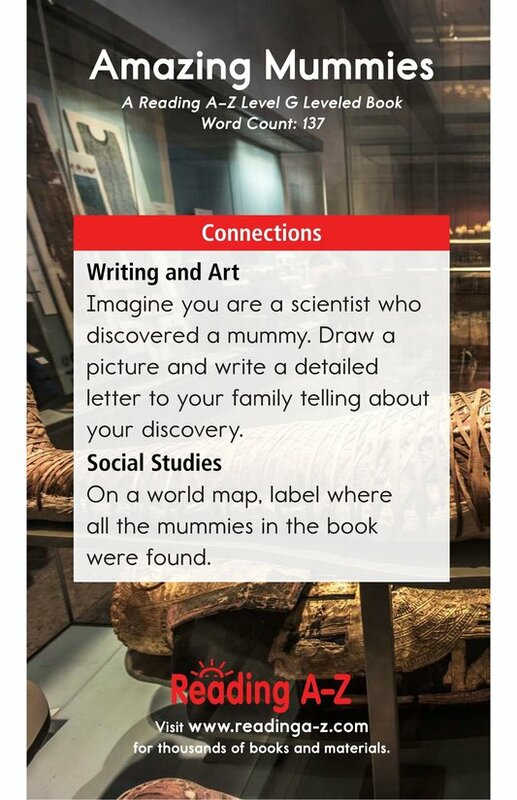 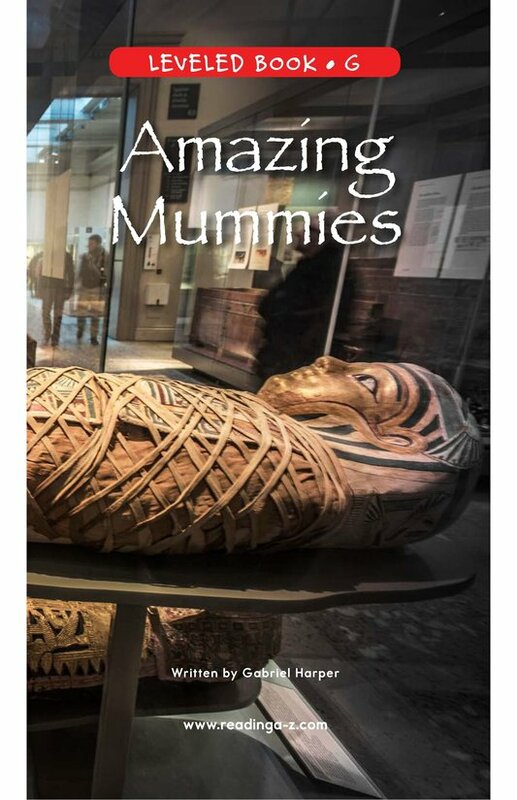 Amazing Mummies allows students to investigate the different ways that mummies have been preserved over the years. 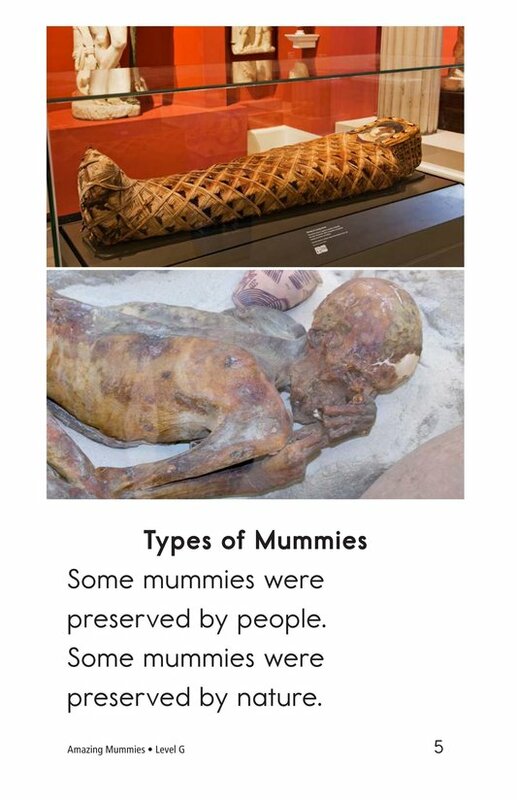 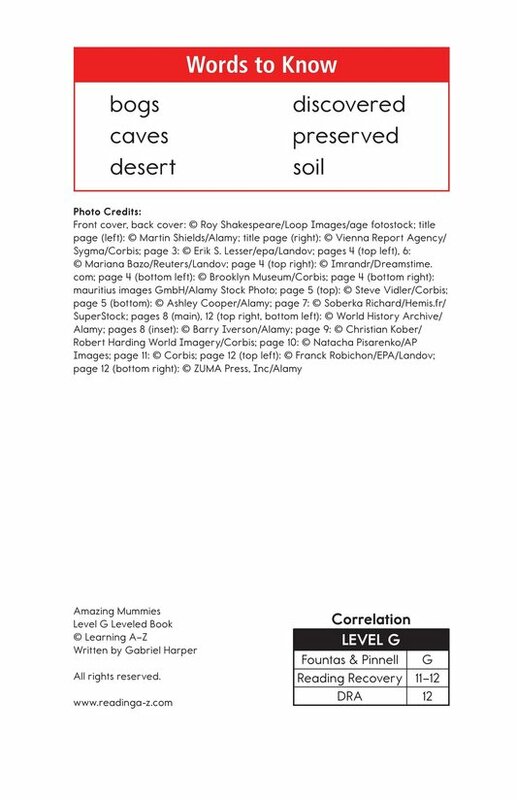 The book can also be used to help students compare and contrast information and understand the proper use of past-tense verbs.